I think it's safe to say that most people have some form of Microsoft Office on their computers for typing up documents. Did you also realize you can use it as design software for labels, invitations, posters, marketing, etc? You can easily purchase and download new fonts that are compatible with Microsoft Office and still be able to use all of the various features since they are PUA coded, simply access the character map to discover all of the hidden features. These 1o fonts will cover the range of font styles perfect for designing that are great compliments to the standard fonts that come with your computers. 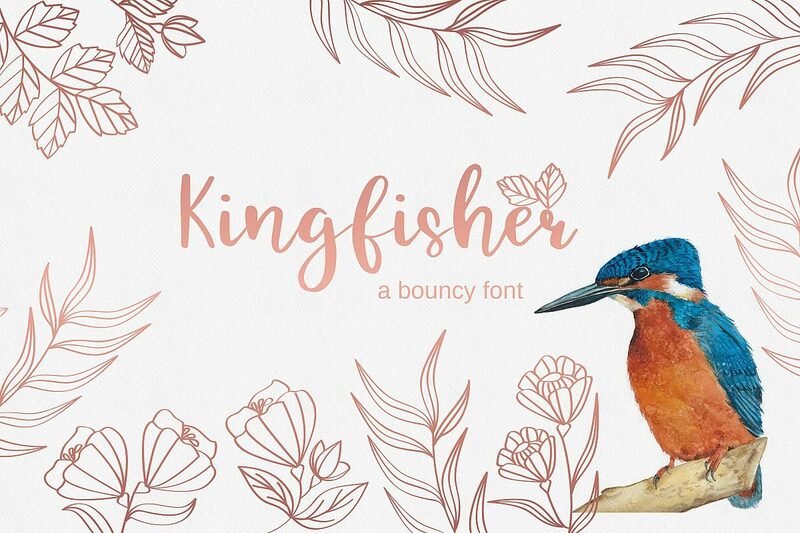 Kingfisher is a modern cursive font that looks like handwriting which is great for invitations, labels, headings, etc. 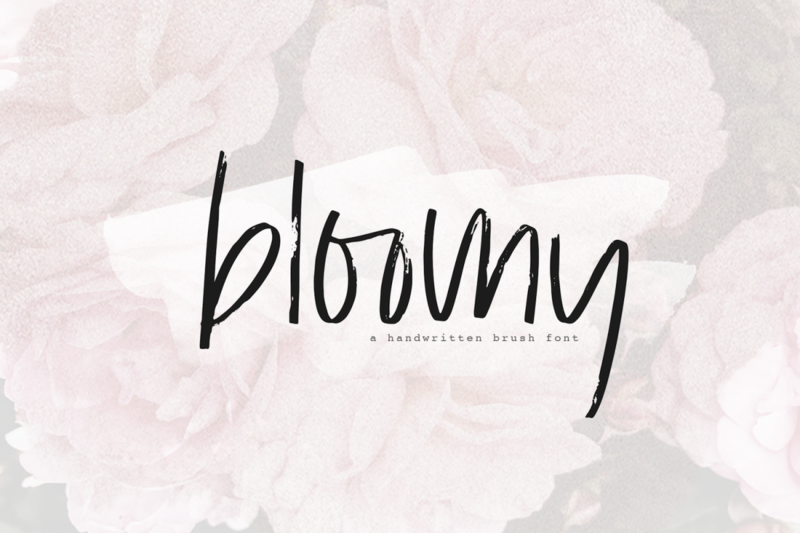 Bloomy is a chic handwritten font with a brush texture. 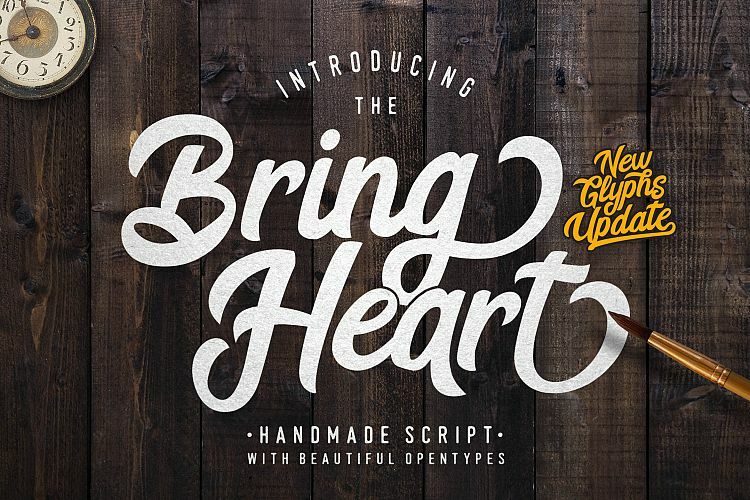 This font is perfect for quotes, headings, designs, logos, invitations and more! 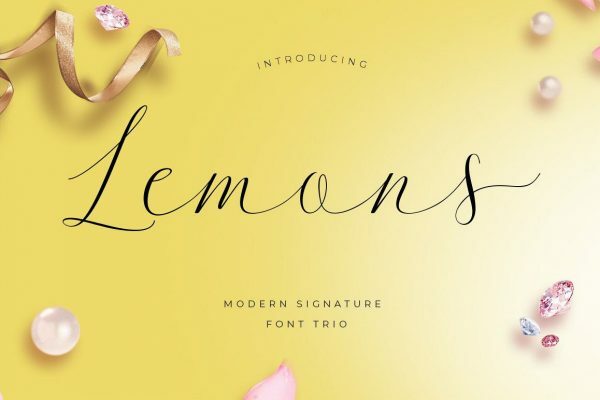 Lemons Script is a new modern script font with an irregular base line which is trendy and feminine. Lemons looks beautiful for branding, logos, wedding goods, greeting cards, fashion, look book, marketing promotions. Including initial letters and terminals, alternates, ligatures and multiple language support. 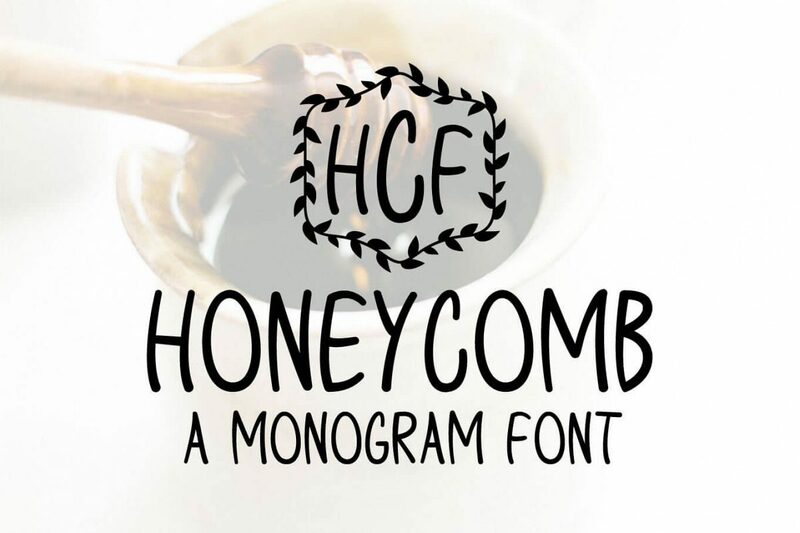 Honeycomb Monogram can help you create personalized shirts, signs, tags, and more! You'll be able to monogram items for your customers plus make customized business products for yourself. Normally, monogram order is: First Initial, Last Initial, Middle Initial. With this font, use a lowercase letter, uppercase letter, then lowercase letter, aAa, this will create your perfect monogram! Now all you need to do is browse the monogram frames provided by choosing numbers 0-9 and size accordingly. 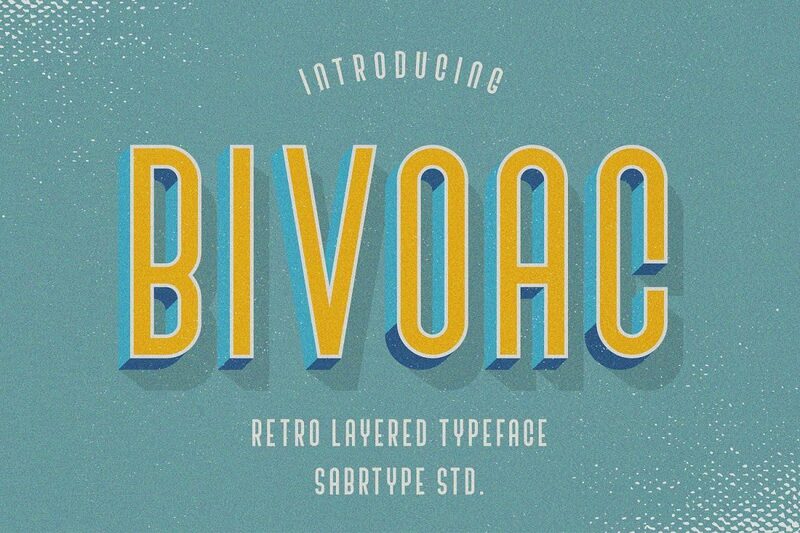 Bivoac is a font with a layered system that you can easily use. This font is suitable for a 3D type, vintage poster project. It has Multilingual support and works with following languages: English, Danish, Dutch, Estonian, Faroese, Filipino, Finnish, French, German, Hungarian, Icelandic, Irish, Italian, Norwegian, Polish, Portuguese, Spanish, Swedish. 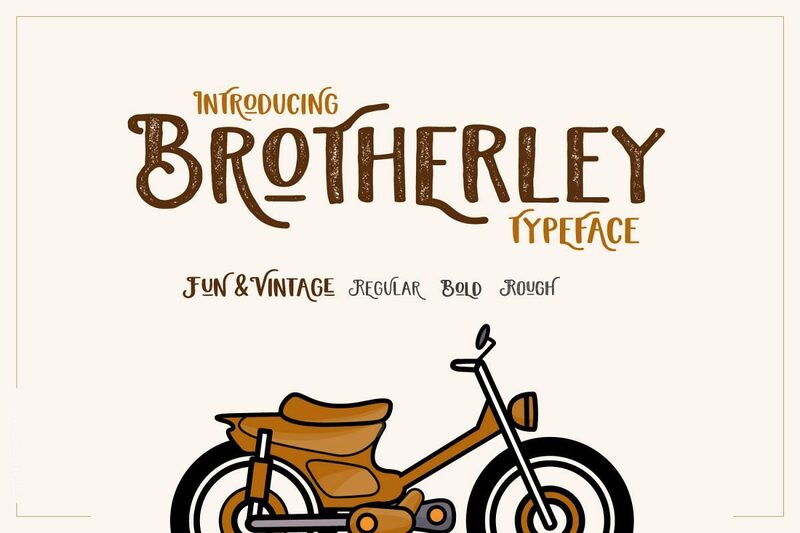 Brotherley is a vintage font in a modern style, fun and handmade. consists of 3 types, regular, bold and rough style. including stylistic features on some characters that can be adjusted to the sentence in your design. Brotherly is perfect for those who need vintage fonts but with different styles, fun and not too stiff. 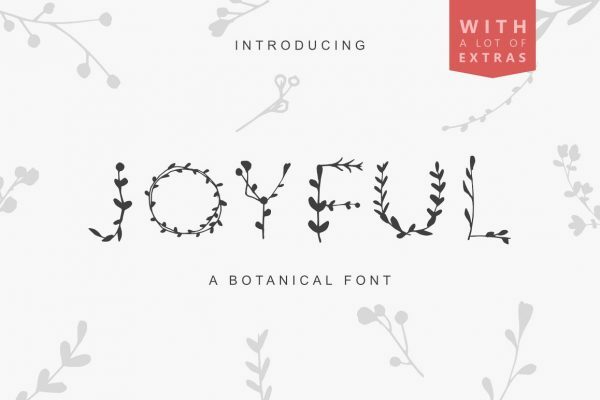 Joyful Botans is a display font that carefully crafted by using botanical elements touches which very suit for your projects like product advertising, printing, branding character, book cover design and many more. 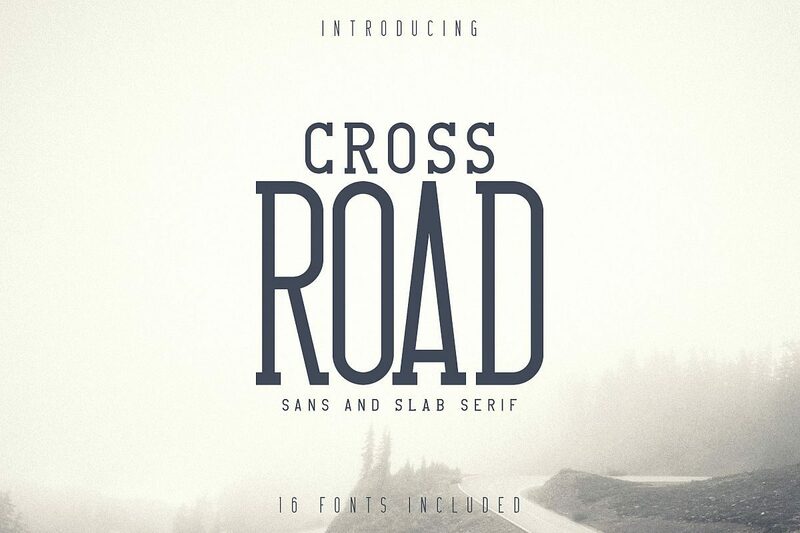 Crossroad is clean, vintage typeface with 16 fonts and multilingual support. It's a very versatile font that works great in large and small sizes. Crossroad is perfect for branding projects, home ware designs, product packaging, magazine headers - or simply as a stylish text overlay to any background image. 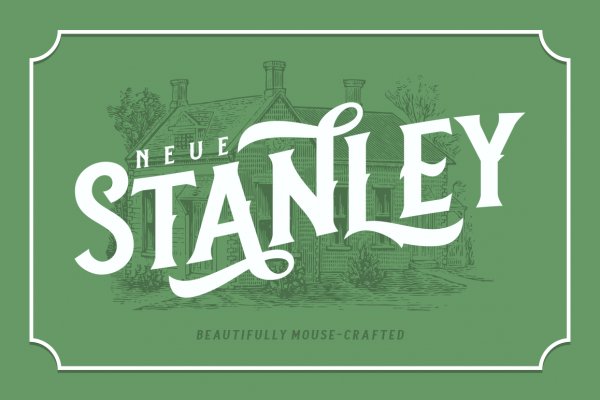 Neue Stanley, an all-caps vintage serif with strong, clean, and sharp figures. Inspired by the classic letters that were used in the old advertisements (posters, labels, etc) mouse-crafted with high attention to the details. Whether you're working on modern or classic themed designs, this font is a must have on your designing arsenal. 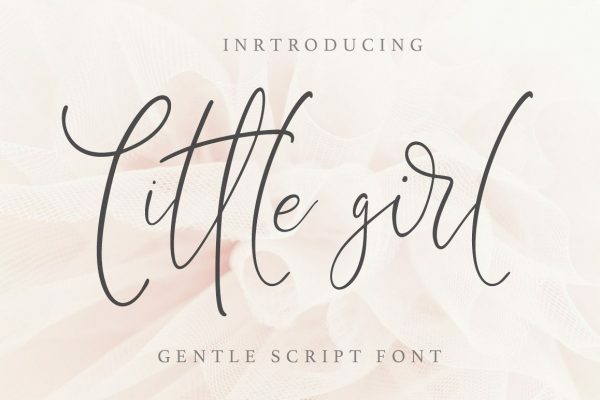 Little Girl is a beautiful script signature font with an unique bouncy character. It is perfect for blogging, social media, branding, wedding invites and cards. As you can see those 10 fonts have completely different styles than the system fonts on your computer, this gives you many more options when it comes to designing your projects. Don't forget to pin this for later too!